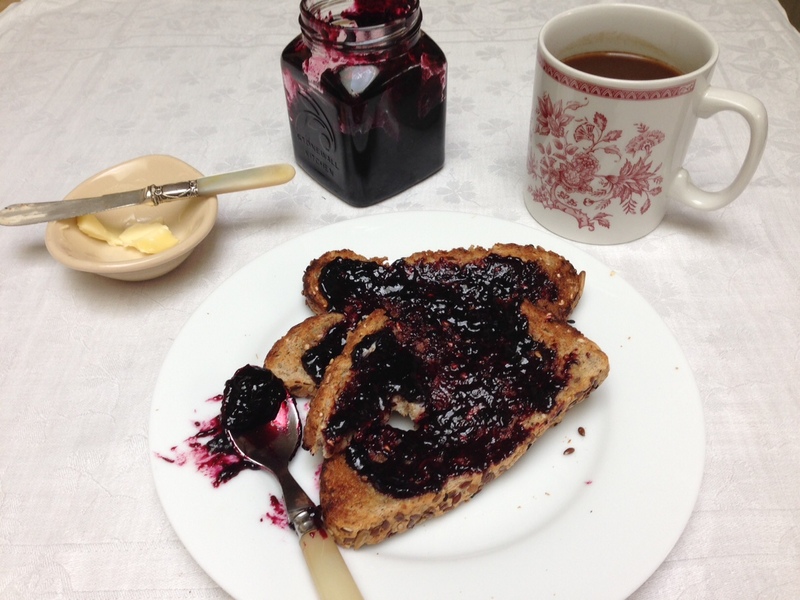 The link below is a great overview for making jam. Quite simply, add about 3 cups of cleaned and chopped (if needed) fruit to a saucepan with about 1/2 cup sugar. Bring gently to a boil and cook over medium heat until the fruit is soft or the berries have popped. Run the fruit through a sieve to remove skins (if desired). Return to the sauce pan and adjust sugar. Bring to a boil and then simmer until a candy/jelly thermometer reads 220 degrees. Pour into a sterilized container and refrigerate. If you are keeping the jam in the refrigerator, you do not have to process in a water bath.